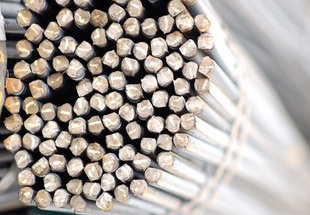 We Neon Alloys are Prominent Manufacturer & Exporter of Stainless Steel Round Bars & Round Rods, SS Bright Bars, Steel Rods Suppliers in India. 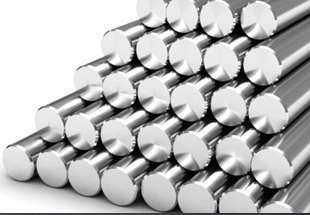 We are also known for maintaining our stock so that our clients never come across the problem of unavailability of raw materials. 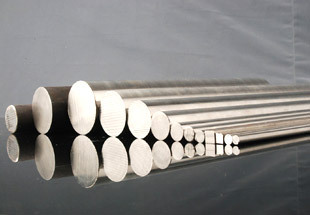 We are also known for our efficient after sale services. We attend to each and every problem of the customer, even after the transaction. We have associated with a large number of happy clients and look forward to an increase in the number. We always live up to our promise of making every transaction profitable for our clients. 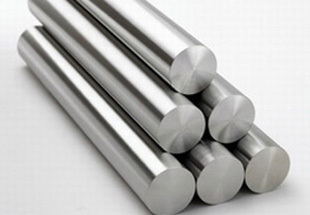 Stainless Steel 304/304L Round Rods Manufacturer, SS 316/316l Bars, Steel 310/310S Hex Bars, Stainless Steel 347/347H Hollow Bars Supplier in India. 304, 304L, 304LN, 309, 309S, 309H, 310H, 316, 316L, 316H, 316LN, 316TI, 317,317L, 321, 321H, 347, 347H, 409, 410, 420, 430 etc. Argentina, Angola, Malaysia, Africa, Venezuela, Germany, Egypt, Israel, Canada, London, Saudi Arabia, Peru, Morocco, Iran, Ethiopa, UK, Kazakhstan, New Zealand, Nigeria, Indonesia, Tunisia, Thailand (Bangkok), Russia, Iraq, Trinidad and Tobago, Italy, Uganda, Vietnam, Houston, Bahrain, Cameroon, Sri Lanka, Democratic Republic of the Congo, Mexico, Dubai, Sudan, Azerbaijan, Algeria, Australia, Ghana, Colombia, Chine, UAE, Kuwait, United States, Jordan, Turkey, Brazil, South Africa, Mozambique. Cairo, Dar es Salaam, Harare, Giza, Singapore, Mbuji-Mayi, Omdurman, Douala, Luanda, Bulawayo, Lusaka, Addis Ababa, Kolwezi, Ibadan, Kampala, Muscat, Alexandria, Istanbul, Doha, Subra al-Haymah, Data from the UN, Mogadishu, Ouagadougou, Freetown, Soweto, Johannesburg, Amman, Sharm el-Sheikh, Accra, Bamako, Beirut, Rabat, Kaduna, Casablanca, Abidjan, Khartoum, Colombo, Port Harcourt, Lagos, Yaoundé, Abu Dhabi, Maiduguri, Jeddah, Conakry, Bethlehem, Pretoria, Tehran, Manama, Aqaba, Byblos, Maputo, Algiers, Nairobi, Hong Kong, Durban, Benin, Riyadh, Port Elizabeth, Cape Town, Mecca, Cairo, Jerusalem, Lubumbashi, Kinshasa, Dammam, Dakar, Tel Aviv, Tripoli, Antananarivo, Kano, Dubai, New York, Zaria, Brazzaville, Fez.